Verefina is a new direct sales/home-based company opening its doors to the direct selling industry 2012 and we're welcoming new consultants nationwide! The direct selling business has come a long way. It's no longer the door-to-door Avon ladies or the pink cars dropping off beauty products. You could say it's Avon of the 21st century - incorporating social selling through various online mediums as well as traditional direct marketing through word-of-mouth. This personal relationship marketing is one of the main reasons why the direct sales business model is thriving! Verefina story is compelling as you'll find with most direct sales companies. Think Mary Kay who started making beauty products from her own kitchen decades ago and led the way for young companies like Verefina today. Like Mary Kay Cosmetics, Jennifer Lugo, Founder/CEO of Verefina, has a compelling story too. Verefina was founded by Jennifer Lugo. When Jen was expecting her third child, she became aware of the toxic additives in many of the popular commercial products she was planning to use on her new baby. 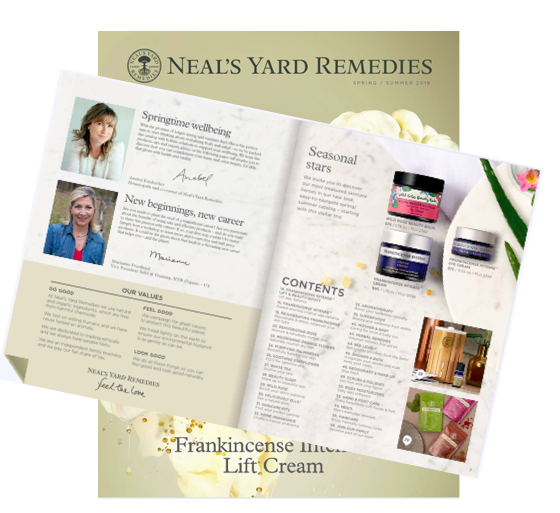 Her concern led her to research product options - which were extremely limited - and to discover and create her own special, natural remedies and formulas. Jen's creations caught the attention of family and friends and their families and friends, and soon became essentials in many homes. As a result, Verefina was born. Jen has joined with a dynamic business team to expand and offer her wholesome skin and body care products to people all across the country. The company is entering an exciting growth phase where Verefina products are now distributed through a group of Independent Consultants. 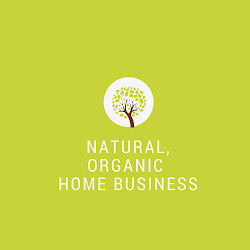 I've always been a huge fan of truly natural, non toxic products for myself and my family, but I also wanted to partner with a direct sales company that offers affordable products for everyone. Verefina definitely fits the profile and attracted my attention right away. High quality natural products shouldn't cost in the hundreds. Verefina has come into my life at the right time and I'm so excited to share these amazing products and home-based business opportunity! My mission and passion is the same as Jen's - to share safe and natural beauty and wellness products to women and their families - and helping people use natural products and building a business from home.